For many people, the idea of moving to a smaller home is overwhelming. 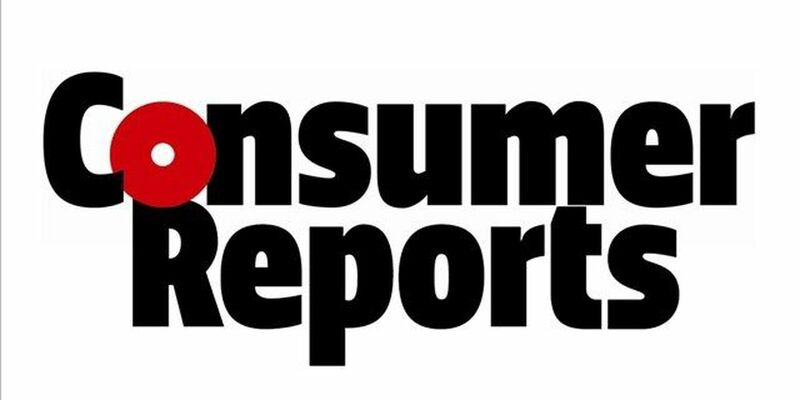 Consumer Reports tells you how to get the most money for the stuff you no longer need. Like many Americans, John Magoun and his family are downsizing from a large home to one half the size. And they've had to ask themselves some tough questions. "Do we need to keep this really anymore? And it's not just furniture. It's possessions, it's books, it's things your kids grew up with," says John. Consumer Reports has determined the best ways to get the best price for your furniture and everything else. "To maximize your profit, you'll want to match your items to the best places to sell them, whether that's an auction, a consignment shop, online, or a yard sale," says Amanda Walker from Consumer Reports. Valuable furniture and antiques in excellent condition could bring the most profit at an auction or consignment shop. "We go to your home, we assess your items, we pick up your items, and we sell your items. The only thing you have to do is collect your money," says Miriam Speropolis, consignment store owner. Furniture in good or gently worn condition should be sold on the web. Using Craigslist or a community Facebook site makes it easy to list heavy items as "pickup only." "We started that this week, and I think we've sold a dozen pieces so far," says John. Your artwork will get a better audience in an auction or consignment environment, and make you more money. As for clothing, consignment is a good idea if it's less than two years old and in good condition. If you hold a yard sale, don't put prices on your items. You'll make more money asking buyers for their best offer. But there are some things you can't even give away. There is always that final choice when nothing else works: a ride to the recycling center or the dump. For things you can't sell, charity is an excellent option. I am a big fan of the Salvation Army. But wherever you donate, check to make sure it's an IRS-qualified organization, and you can take a tax deduction for your donation. For more information on The Association of Resale Professionals, click here. You can also get the lowdown on local garage sales and yard sales. To learn more about your antiques and collectibles, click here. To learn more about donations to the Salvation Army, click here. After the SUV hydroplaned, the fire department had to cut out the roof of the car to get to the man and woman trapped inside, according to to the sheriff.